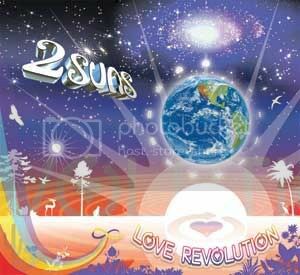 2 SUNS' music is dedicated to Love & Peace! Socially conscious, indie rock. 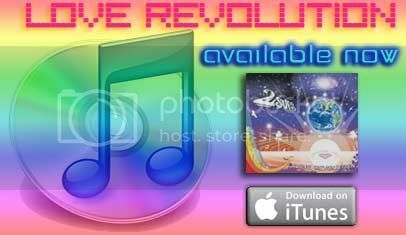 The next generation of hippies creating a LOVE REVOLUTION! Makes you want to smile and get up and dance. Produced by Lee Curreri in Marina Del Rey California. Socially conscious, contemporary, world rock with fresh female vocals amazing guitar layers and awesome production. Makes you want to smile and get up and dance. Produced by Lee Curreri in Marina Del Rey California. The vibe and the message of 2 SUNS is very timely for the world right now!